Akash Nambiar, an analyst with a multinational company in Bangalore, angrily hangs up on call centre executives employed purportedly by charity organisations. He gets half-a-dozen calls every week from unknown groups seeking help, primarily for poverty-stricken children battling serious illnesses and awaiting costly medical procedures. Nambiar was perhaps identified as a potential donor after he wired Rs 2,000 for a two-year-old’s surgery sometime back. Then, the fund-raisers had convinced him, showing copies of hospital documents and the trust’s registration papers, that they were a bona fide organisation and in the last phase of raising Rs 2 lakh for the child’s treatment. When a deluge of calls for similar causes began, Nambiar got suspicious of a racket at work and mildly reminded the callers about his inability to verify their authenticity. Nambiar’s predicament is common among urban professionals. The good Samaritans find it difficult to realise their altruistic goals given that fraudsters lurk in the virtual world. That’s precisely where Milaap, an online crowdfunding platform, comes in—it connects the donor and the needy while ensuring transparency, authenticity and ease of transaction. “We are just like any other consumer Internet platform, taking an offline behaviour online,” says Milaap co-founder Mayukh Choudhury. “The overarching thesis is if I have a smartphone in my pocket, I should be able to ask for help and offer it, anytime anywhere,” he explains. 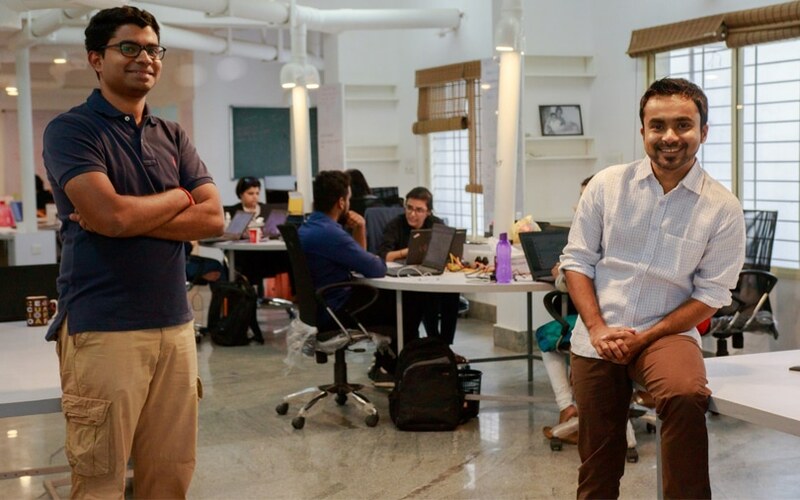 Founded in 2010 by Choudhury and Anoj Viswanathan, Milaap has so far helped collect over Rs 243 crore for various charitable causes, with fund-raising almost tripling every year. “This calendar year, we are doing about Rs 100 crore in donations alone and Rs 50 crore in rural project lending. Next calendar year, donations would be Rs 250-300 crore. Donations, particularly medical and emergency, have been growing faster—that is where the real propensity to donate is,” Choudhury says. 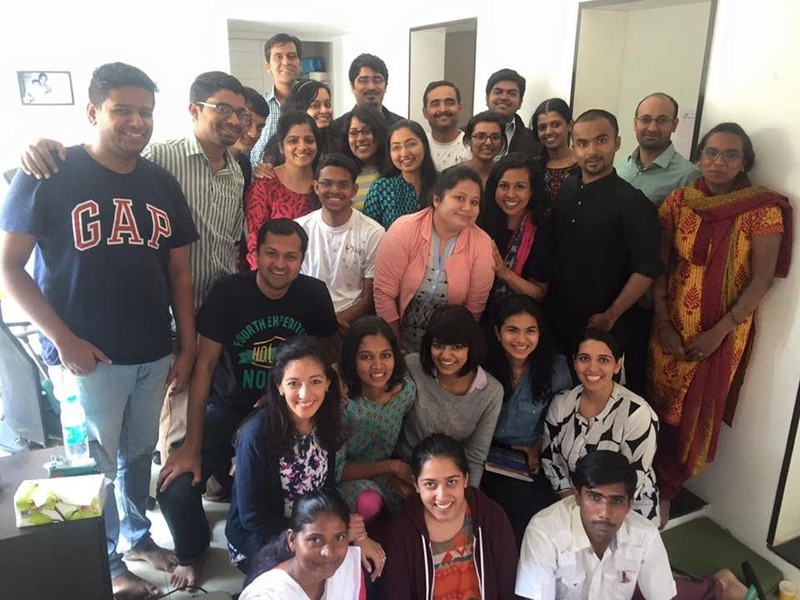 Before launching Milaap, the founder-duo was driven by the idea of sustainable grassroots development. They worked in areas of rural solar power and microfinance. The initial idea behind Milaap was to devise a crowdfunding mechanism for rural development projects and micro entrepreneurs. “We asked ourselves whether various development works in rural India can be supported by crowdfunding. The idea was, you will lend to a microfinance project and then let the money come back to you to help somebody set up a small business. You can either take your money back or deploy it in other causes and so on,” Choudhury explains. Aware of the crowded donations space, the founders stayed away from it initially. For the first four years, Milaap focussed solely on micro entrepreneurship development, small business finance and education lending. Choudhury recalls that initially they only curated rural development projects on the platform. It was only after they built the team and technology that they took a step further. “We thought we’d let people bring their own causes to the platform and see what happens,” Choudhury recounts. Milaap then added causes like natural disasters, medical emergency and tuition fee help for fundraising campaigns. “To our surprise, it did not take long for medical emergency situations to pick up speed,” Choudhury says. Of the Rs 243 crore that Milaap has raised since 2010, rural development projects, at Rs 110 crore, account for the lion’s share. But it is the oldest category too, running for the past seven years. Medical emergency, launched in October 2014, has raised Rs 91 crore in just three years and is the fastest-growing category. Choudhury says it is going to be the future area of focus. India’s private healthcare spend stands at $90 billion a year. Of this, merely a third is covered by insurance, and the balance $60 billion is met largely with borrowings from friends and family. This is the segment Milaap is looking to tap—Choudhury feels capturing 10% of this segment would mean a medical crowdfunding market of around $6 billion. But ensuring that funds are channeled properly to the needy requires robust processes and checks and balances. “Anybody can raise an alarm if they have questions on the genuineness of a cause. There is an option to report a fund-raise. The money is returned to the donors if fundraisers fail our screening,” Choudhury says. “We have a stringent documentation process including automated mechanisms to prevent payment-related frauds. The next step of evolution is bringing in medical experts,” he adds. These experts will verify the medical expense quoted by hospitals treating the patients. Milaap Social Ventures India Pvt. Ltd registered three-fold growth in revenue to Rs 2.4 crore in 2015-16, up from Rs 85 lakh the year before, show the startup’s filings with the Registrar of Companies accessed by VCCEdge, the data research arm of VCCircle. Losses narrowed to Rs 75 lakh from Rs 97 lakh. These numbers reflect roughly 70% of the total revenue, as a part of the income is recognised under the Singapore-registered holding company, says Choudhury, adding Milaap has many international donors. Milaap is yet to file its financials for 2016-17, but Choudhury’s estimate is that revenue has grown 2.3 times over the last fiscal year and the company is “nearly profitable”. Milaap raised $1.8 million in multiple tranches between 2012 and 2014 from Unitus Ventures (formerly Unitus Seed Fund), Jungle Ventures and angel investors including Paytm founder Vijay Shekhar Sharma. “Our immediate growth goal, of tripling year on year, can be funded by our revenues. But the role we can play in the overall ecosystem and the dent we can make is much bigger. To that end, definitely, there are possibilities of strategic alignment,” Choudhury said, without elaborating on whether Milaap would be open to partnerships or investments. “The next phase for us is growing 10-15 times. We are in an evolving phase and will have better clarity as we go along,” he said. Angel investor Ajeet Khurana feels it is particularly on the social lending side where Milaap has made its mark. “I have not seen any other lending platform in India doing that kind of work,” he said. A lender on Milaap, Khurana likes it for the multiplier effect of his money, particularly in areas like education and micro entrepreneurship, which are close to his heart. “Milaap ensures great transparency and has done excellent work on the repayment side. I have loyally redeployed my money about 18 times since 2015,” Khurana said. He, however, feels the organisation offers little differentiation on the donation front as there are many doing similar work. Khurana believes Milaap can grow beyond India as well, and their “model is applicable in overseas markets such as Asia, Africa and Latin America”. *This article has been updated to correct the company’s revenue numbers.